Beautifully clean windows at very competitive prices! Working across Essex, we specialise in providing homeowners and commercial clients from across the region with stunningly beautiful and spotlessly clean windows for very affordable prices. We ensure that every property’s exterior looks great and leaves a great first impression for guests and visitors alike; we don’t just clean windows – we also specialise in comprehensive fascia, soffit and cladding cleaning, conservatory cleaning and gutter clearance. For a professional window cleaning service you won’t get anywhere else, speak to the experts at Chelmer Window Cleaning today on 07900 933740. We’ll arrange your FREE property survey and no obligation quotation at your convenience. The state of your windows can tell potential visitors and customers a lot about you and your property. Make sure they reflect the image you want by having them professionally cleaned and maintained by the experienced experts at Chelmer Window Cleaning. WE’LL LEAVE YOUR WINDOWS SPOTLESS! 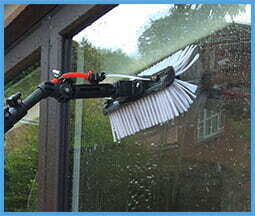 We use both traditional and pure water window cleaning methods to leave all windows sparkling. 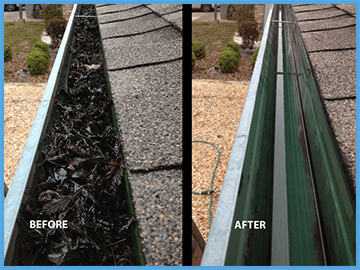 No matter how dirty your windows, we will have the cost effective and reliable solution. Using the very latest equipment and technology, we ensure stunning results every time; all backed up by our 100% money back guarantee. If you’re not 100% happy with our service (we’re sure you will be), we’ll give you your money back!